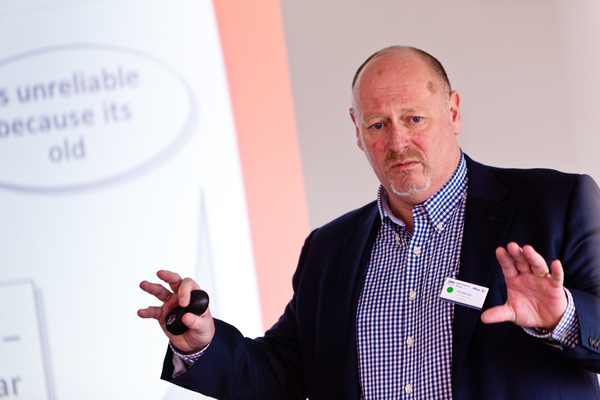 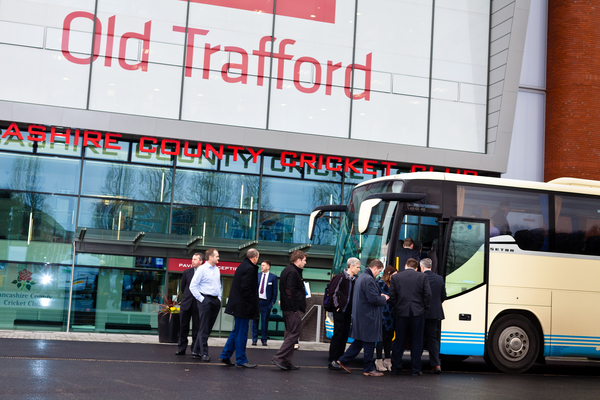 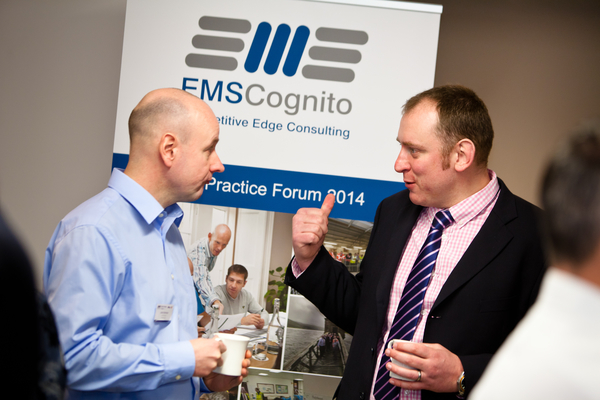 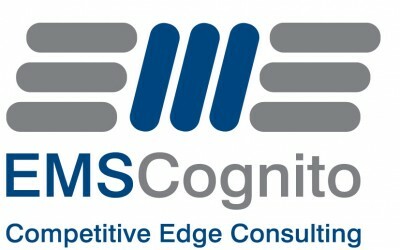 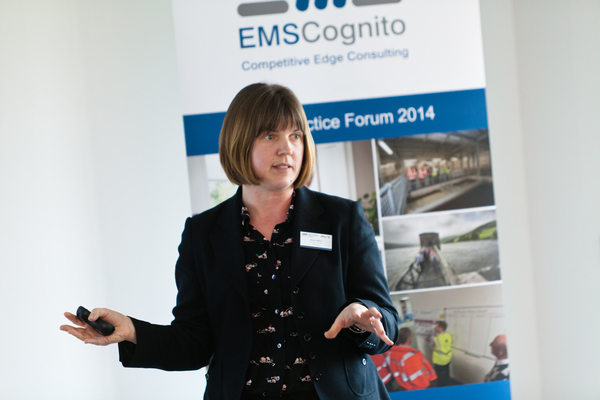 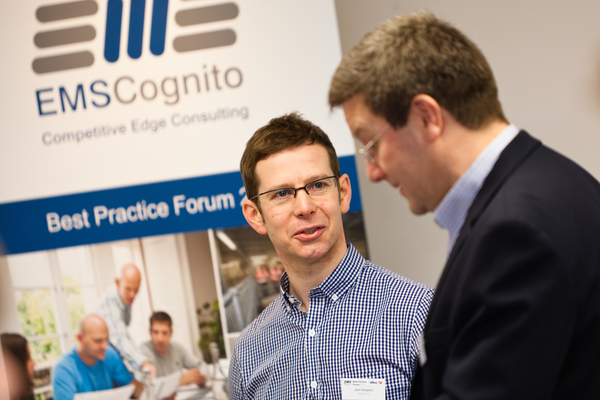 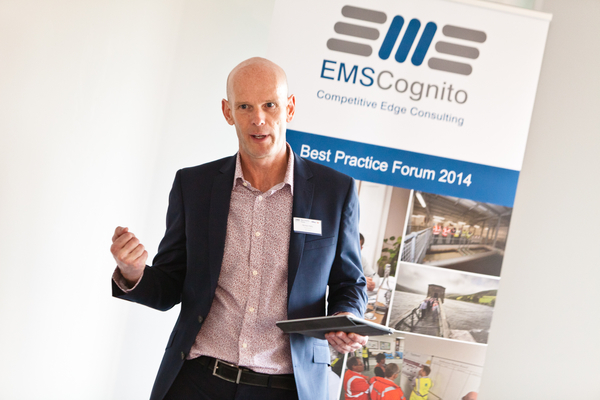 On March 6th 2014, EMS Cognito hosted the first annual Best Practice Forum which took place at Lancashire County Cricket Club, Old Trafford, Manchester. 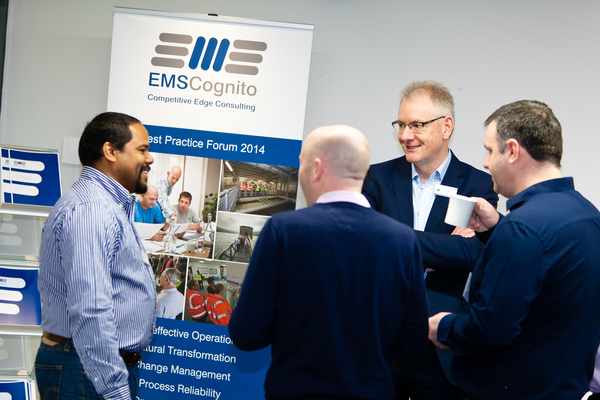 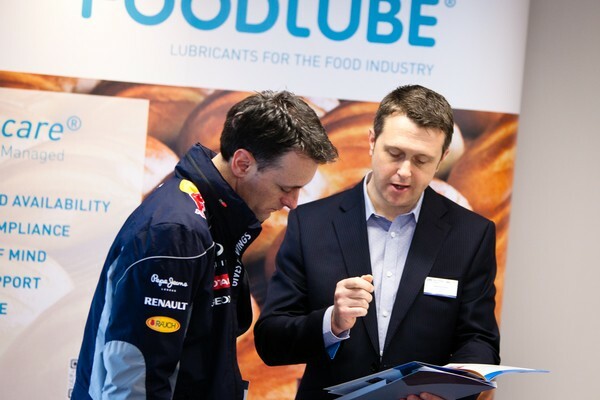 The one-day best practice conference brought together professionals from a variety of leading manufacturers and organisations in the UK and Europe and offered opportunity for discussion, networking and to share best practices. 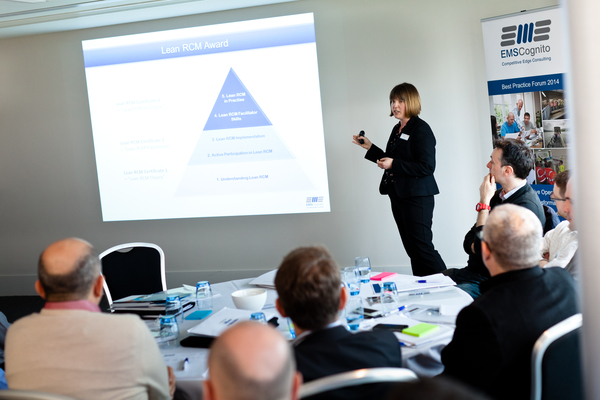 The day provided a forum for managers and practitioners of Lean and Lean RCM to discuss the challenges and achievements of running and sustaining a successful Lean and Reliability Change Programme. 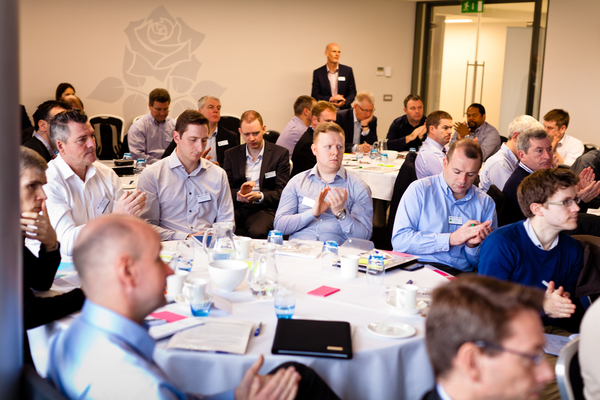 We heard from guest speakers from some of the country’s industry leaders, which included Kellogg’s, Dwr Cymru Welsh Water, Veolia Water and Montupet. 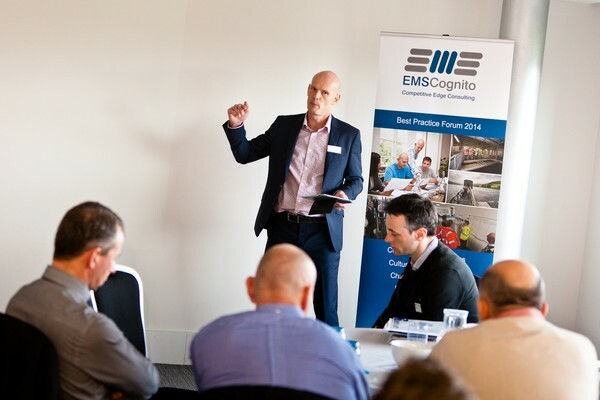 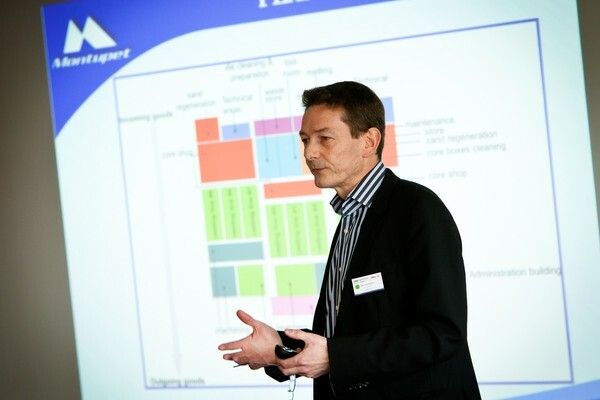 Each presented insights into the kind of challenges these organisations are faced with and how the implementation of a Lean RCM programme has improved overall equipment effectiveness and had substantial results. 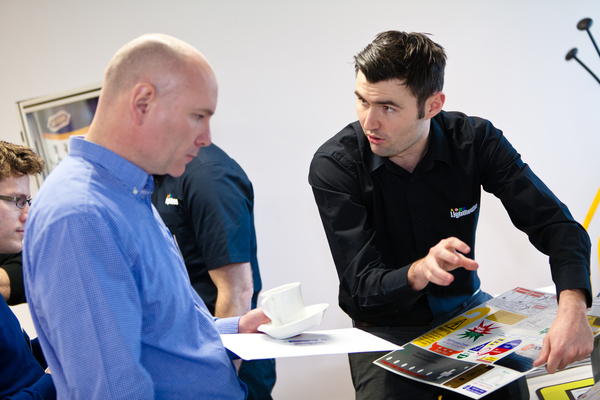 The presentations were very good with a shared understanding of what it takes to make the program a success… There was nothing I didn’t find worth while. 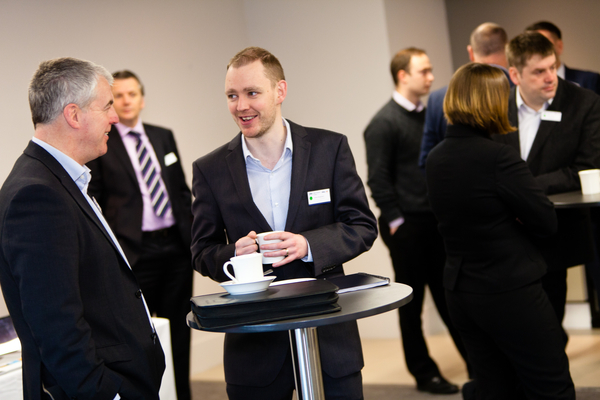 Even the coffee breaks were productive with loads of people sharing their experiences. 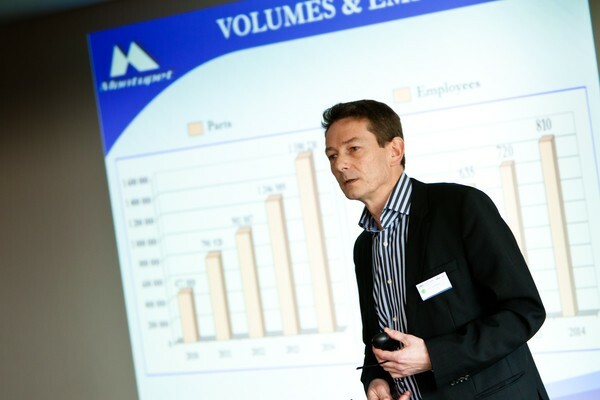 The whole day was very useful and enjoyable. 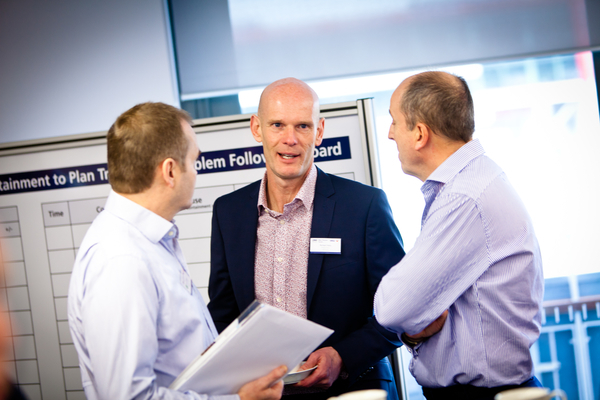 The case studies were interesting and great to discuss some of the challenges that different organisations faced during the improvement programmes. 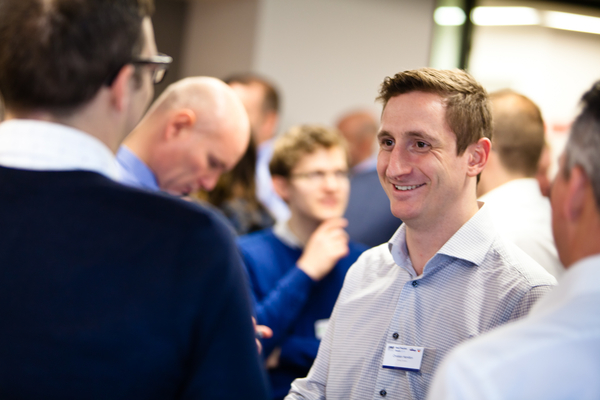 Click here to discover more about our IMPACT Programme. 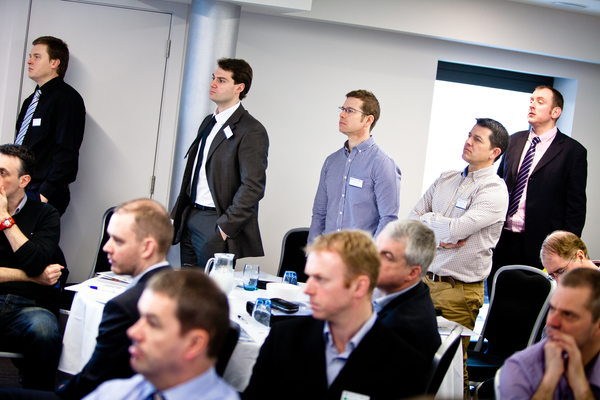 If you would be interested in attending any of our future events get in touch. 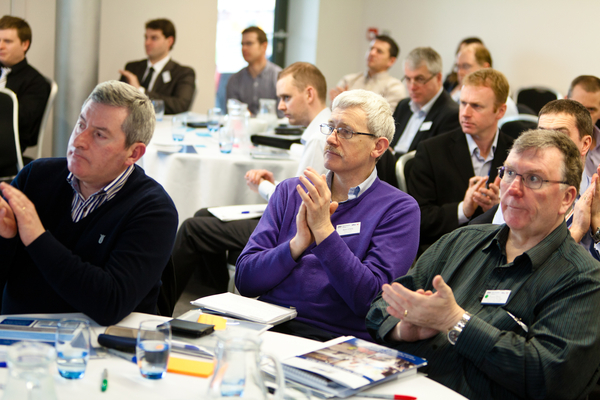 Register your interest here and we will keep you up to date with any forthcoming dates. 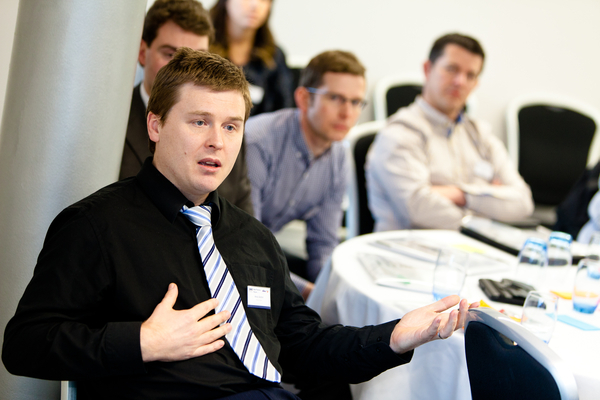 Good to meet up with people carrying out the same work and have similar issues.